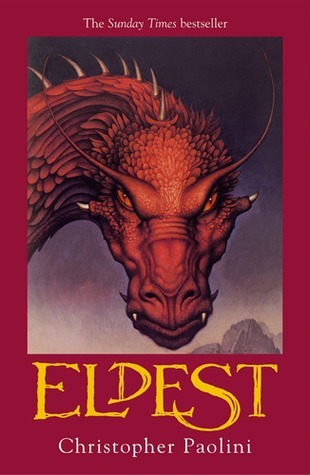 I liked this book way better than Eragon (Inheritance, #1). I liked learning about the elves. I liked how this book told all the stories and went from Eragon's story to Roran's story and Nasuada's story. And then there was a really nice twist at the end.